Looking for a secure translation solution? 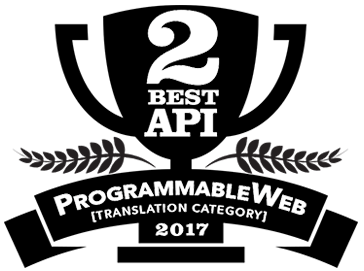 Producing high-quality multilingual content using web-based software is no joke, especially when you need to protect your company’s data. So before you begin shopping, it’s important for you to consider that many web-based translation solutions don’t adequately protect user data. 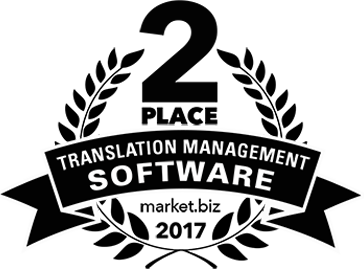 Very few translation applications will offer you both secure translations and the powerful features that will ultimately enable you to reduce the time and costs associated with accurate translations. This is why we put together this guide that identifies 17 translation solution security features to look for. It will help you to make sure you’re actually opting for software that has the features that safeguard your confidential information in the age of rampant cyber theft and data breaches. At the end of this post, we’ll recommend a popular secure translation platform trusted by companies that can’t compromise the security of their business data. SHA-2 is the highest standard cryptographic hashing standard in use today. SHA is the hashing algorithm picked by the SSL industry to safeguard digital signatures. 2048-Bit Encryption is the longest key size available today and provides greater security over previous key sizes. A secure web-based translation solution will run all translations over the most secure connection. Make sure the software you choose uses HTTPS protocol. 256-bit certification is the safest SSL available today. Any cloud-based translation application you upload your files to should include encrypted file storage. Files should be automatically encrypted and hosted outside of the platform by a trusted third-party hosting company, such as Amazon or Microsoft Azure. The Payment Card Industry Data Security Standard (PCI DSS) is intended to protect customer payment data. In order for a translation solution to be PCI-compliant, their customer payment data must be accepted, transmitted and stored in a secure environment. For many translation solutions, this is easiest to achieve by using a third-party PCI-compliant host. Such hosts include Stripe, for example. Make sure your translation solution is PCI-compliant, because you certainly don’t want your payment information in anyone else’s hands. Translation solutions are commonly connected to external data centers operated by a third-parties. It’s important that you make sure these are compliant with ISO27001 (an information security standard) and Safe Harbor principles, which includes privacy framework that functions both in European and U.S. privacy contexts. A security staple for professional web apps, two-step authentication provides an extra layer of protection for your account. So even if someone has your password, they cannot login without having access to your inbox or smartphone. This verification process is a must in today’s cybersecurity landscape. Transport Layer Security is a cryptographic protocol designed to provide communications security over a computer network. It is used to authenticate one or both systems. It also protects the confidentiality and integrity of information that passes between systems. It is helpful for you to have access to the last date and time your account was accessed in your translation solution UI. Why? If an unauthorized individual logs into your account, the date and time will help you pinpoint when exactly the unauthorized access took place. Automatic session logoff if idle for more than 30 minutes. This is a helpful security feature that will help prevent unwanted users of your device from accessing your account. The logic here is that if you’re not actively using the translation solution for 30 minutes, it’s safer to log you out. Another feature that will ensure you have a secure translation solution is the expiration of inactive users’ passwords after one year. This way, you’re automatically prompted to reset your password every 365 days. This will increase the chances that if your password has been compromised elsewhere, it is less likely to be used to access your translation account. If your password is attempted unsuccessfully too many times in one session (let’s say four), this can signal a malicious user. Therefore, your translation solution should automatically lock your account for a specified period of time to ensure that your computer has not been stolen or compromised. When switching devices while logged into your account, a secure translation solution should request authentication again. After all, if your other device gets stolen, you don’t want a thief logging into your account from your stolen device. Sign-On provides a central authentication point and gives your organization greater control of its security. When you’re looking for a translation solution that fits your enterprise’s needs, make sure to choose software that allows you to enable Single Sign-On. Especially if that is something your company already uses with its other apps. If your industry requires compliance with specific mandates, you want to choose a secure translation system that also helps you achieve compliance. Some common examples are GDPR compliance (EU General Data Protection Regulation), HIPAA compliance (Health Insurance Portability and Accountability Act) and SOX compliance (Sarbanes-Oxley). Many translation solutions are based off of machine translation framework, such as Google or Microsoft. Regardless of the translation app you choose, it should never make your data accessible to these providers. The same goes for third-party file storage. 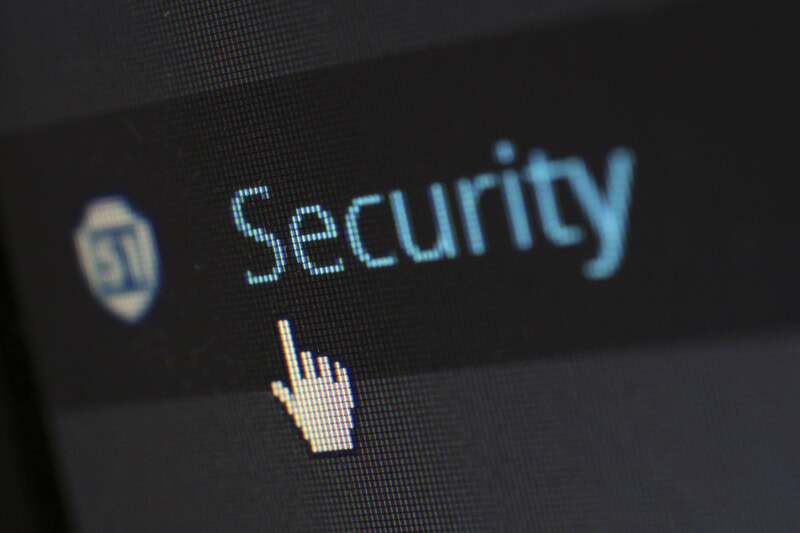 If your company needs to request extensive security information prior to adopting any software application, you should consider looking for a translation solution that has proof of a third-party security audit and assessment. You’ll likely need to contact the company for this. Trusted by hundreds of companies who rely on tight security to keep their data safe and confidential, Pairaphrase is a popular translation solution for enterprises. Pairaphrase is a premium web-based translation management system specifically made for businesses who are focused on both productivity and security. It is known to save more than 50% of the time it normally takes to produce high-quality translations. With Pairaphrase, you can rest assured that your data is safe. What’s more, it includes the 17 security features listed above. Know of someone who could benefit from these security features? Share this article or the video below.